Pretty exciting news! 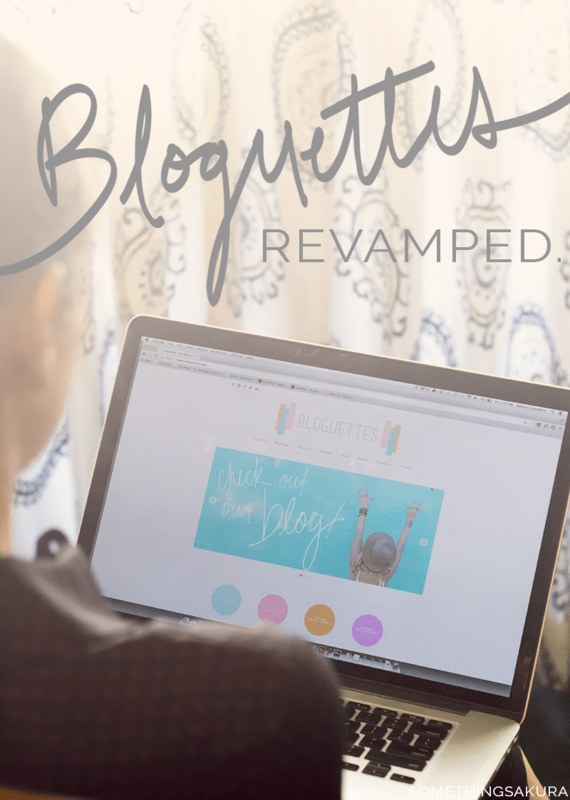 We finally revamped our Bloguettes website and we’re all pretty proud of it! 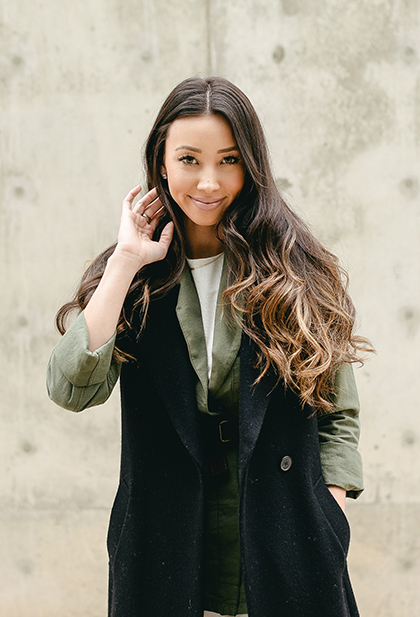 If you don’t know what Bloguettes is (shame on you… jk), check it out here! Our new site is 10x easier to navigate and we have all of our upcoming workshops and minis in our calendar as well as our Branding & Mini Page! The Gallery is another new feature on the website where you can flip through all of our past workshop pictures! We’re also currently working on a directory for all of our past Bloguettes (aka students) and our amazing sponsors from previous workshops, so stay tuned! Huge thanks to RJ from We Do Dev for helping/dealing with us!